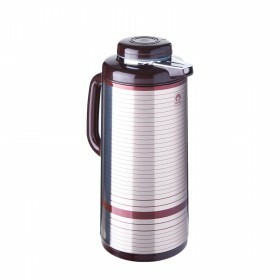 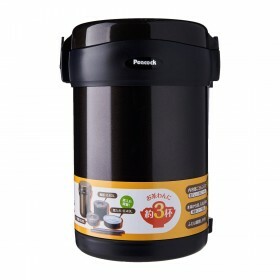 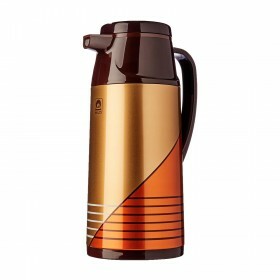 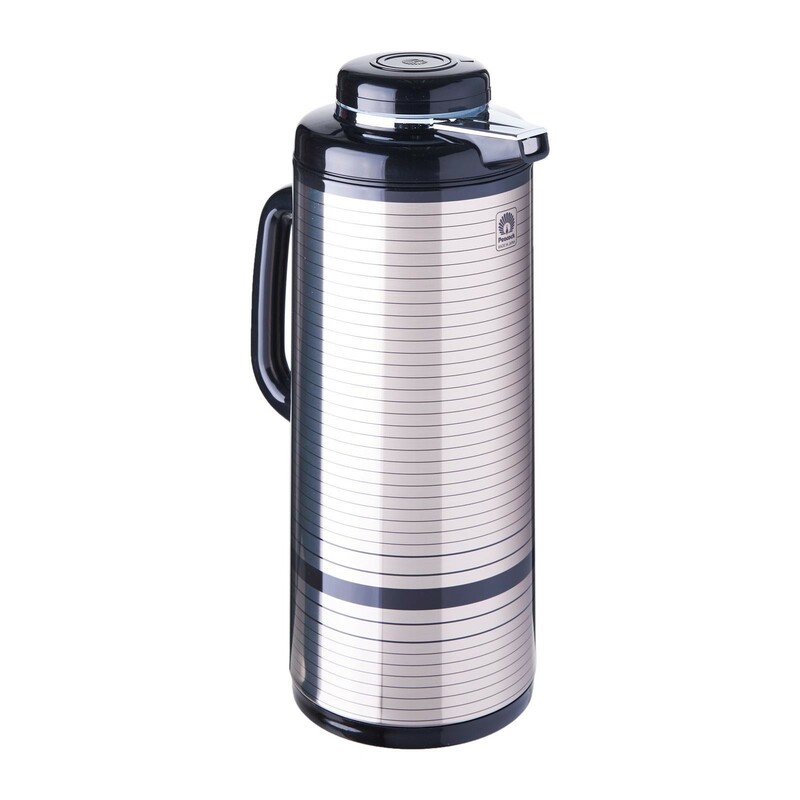 Peacock Japan Vacuum Jug is made of high quality double wall insulation vacuum with glass lined refill. 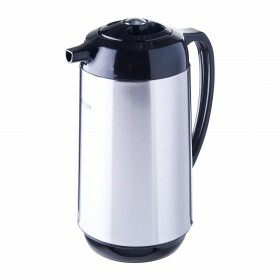 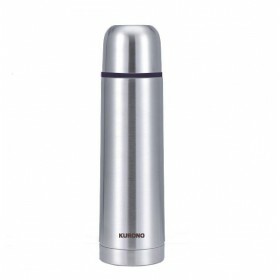 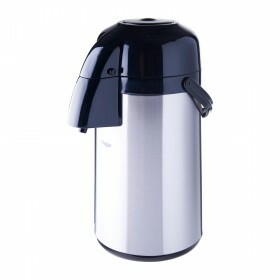 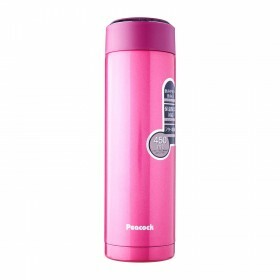 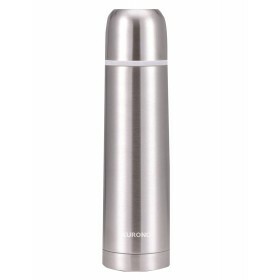 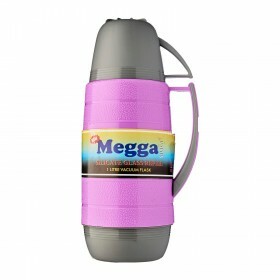 It has a twist top to seal in temperature and a push type lock to open spout for pouring. 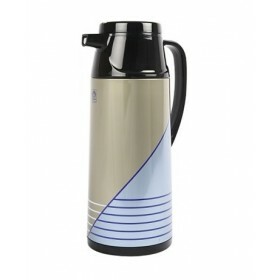 Its sleek design makes it ideal for home or office use.